If you feel like continuing your nautical journey, why not visit the Red Sea, a logical and enticing additional destination ? Just a few hours’ drive from Luxor, the Red Sea offers a variety of relaxing resorts and magical spots for diving enthusiasts, hailed around the world for the beauty of its underwater riches and the diversity of the aquatic fauna, such as Saint John’s Reef and the Safaga wrecks. The marine ecosystem is protected, notably in the Ras Mohammed park, where turtles, dolphins and coral abound. The shores of the Red Sea harbour a range of well-preserved sites and an extensive range of accommodation options, harmoniously integrated into the natural environment. 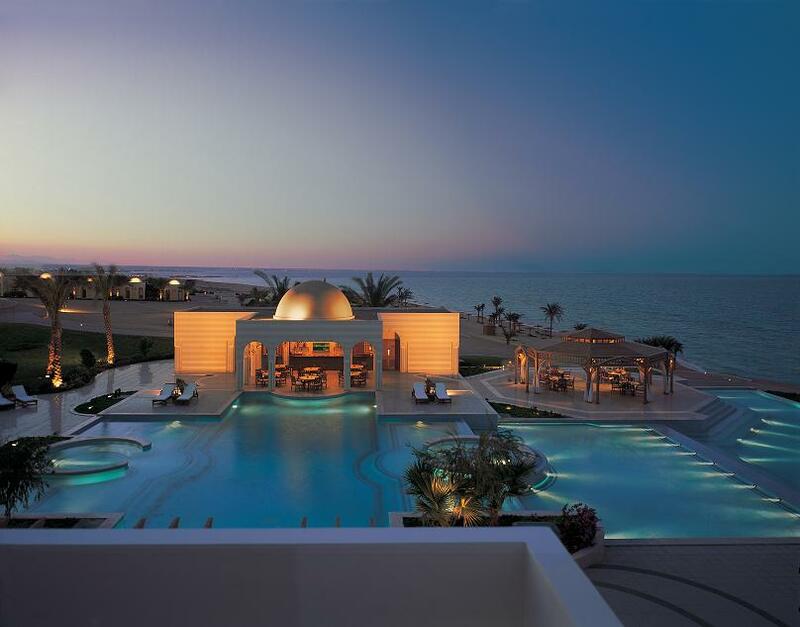 These include the Movenpick Resort at El Quseir, the Oasis Marsa Alam and the Oberoi Sahl Hasheesh.